Blueberry Log & Timber has been involved with furnishing materials for thousands of log projects which include commercial buildings, log homes and cabins in 13 states and Canada. Blueberry Log & Timber produces log products and complete building material packages for cabins and homes ranging in size from less than 1000 square feet to over 10,000 square feet. 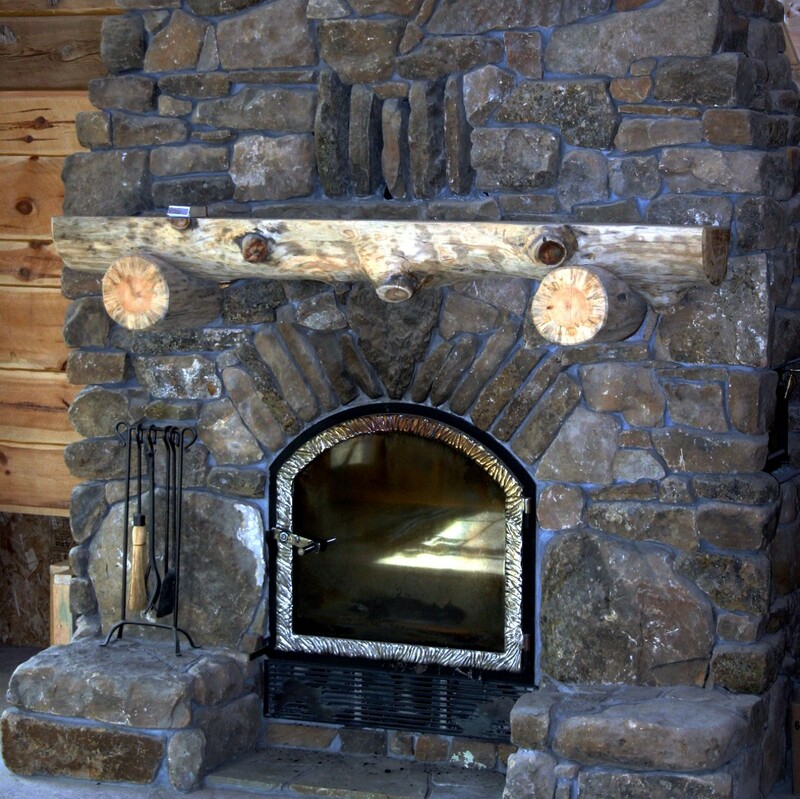 Log and timber trusses, accent beams, log stairways, log rails and balusters, hand peeled log siding, beams and fireplace mantels are some of the other products produced by the company. Primary log species utilized are Norway Pine, White Pine, Northern White Cedar and Western Lodgepole Pine. Log materials have also been harvested from State and County Forests and private timber sales. Much of the log material used comes from within a 50 mile radius. Hundreds of acres of Norway plantations planted 40 to 65 years ago are now being thinned and produce logs suitable for use in log home manufacturing. Larger logs come from older growth forests that are undergoing thinning and timber stand improvements. Western lodge pole is predominantly standing dead timber which is brought in as raw logs from Montana.